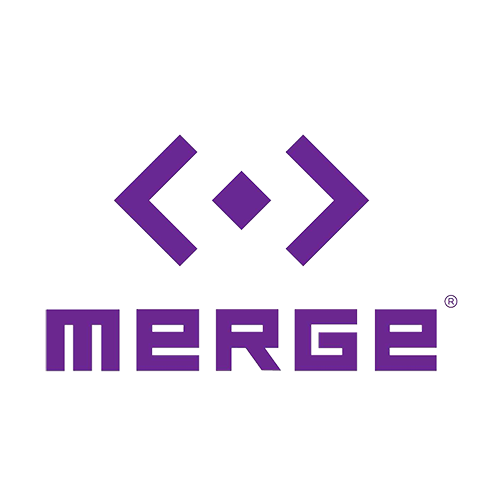 MERGE is the leader in mobile virtual and augmented reality for kids, creating VR/AR experiences and products that are fun and easy to use for everyone, ages 10+. 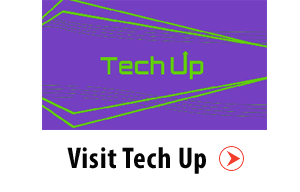 Current products include MERGE Goggles, MERGE Cube, and MERGE Miniverse (www.MINIVERSE.io). 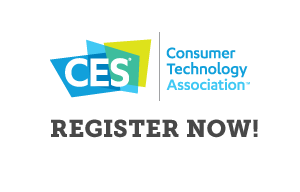 The company is excited to announce two new products at CES 2018.